Locally-owned wine school Mid-American School of Wine and its course PreSomm are seeking a Sales and Marketing Intern. Looking to hire by mid-late February. 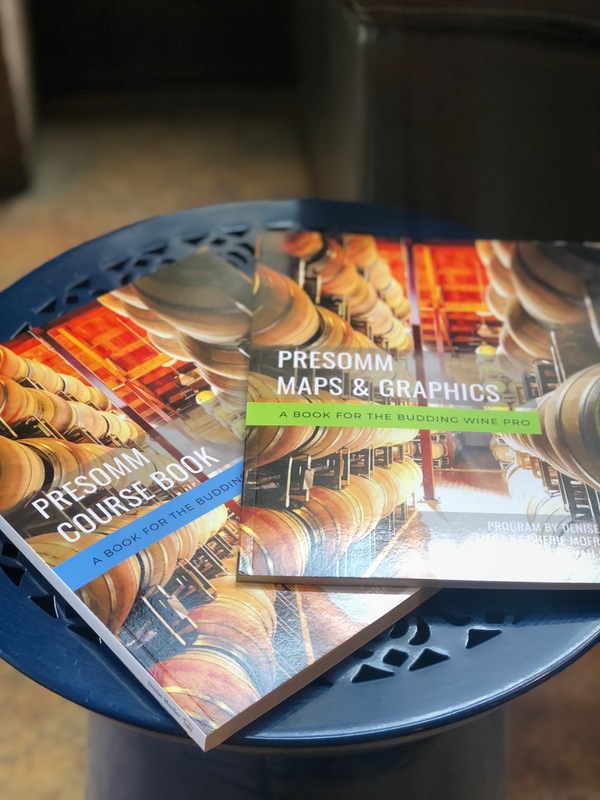 -Business to business sales efforts for the company's recently published books, PreSomm Course Book and PreSomm Maps & Graphics Book. -2-3 hours/week - work from home.